As the drone industry is taking off, some individuals and groups have started using drones for malicious purposes around the globe. 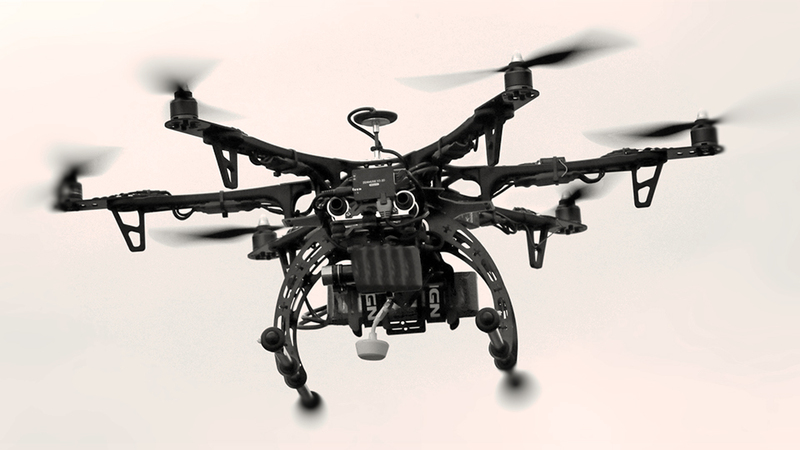 Many companies are watching the trend and are trying to get into the counter drone industry. They have introduced all sorts of drone guns, lasers, radio signal jammers, radio spoofers, etc. 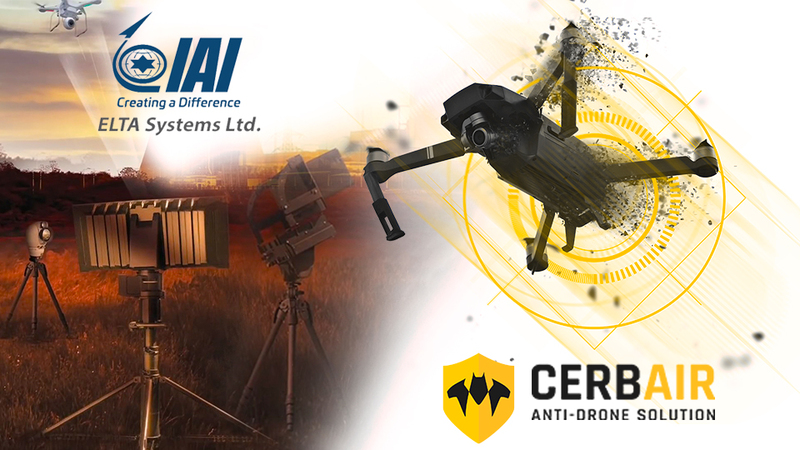 To help fight the drone problem, we have also included special UAV systems into our portfolio.